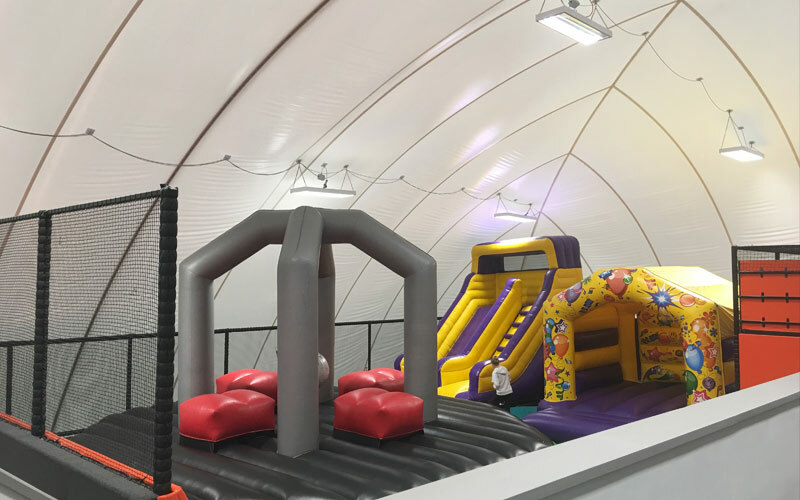 Kidz KingDOME (formerly Xtreme Bounce) is a family friendly activity centre for kids of all ages. They pride themselves on providing a fun, exhilarating and safe experience for all customers. 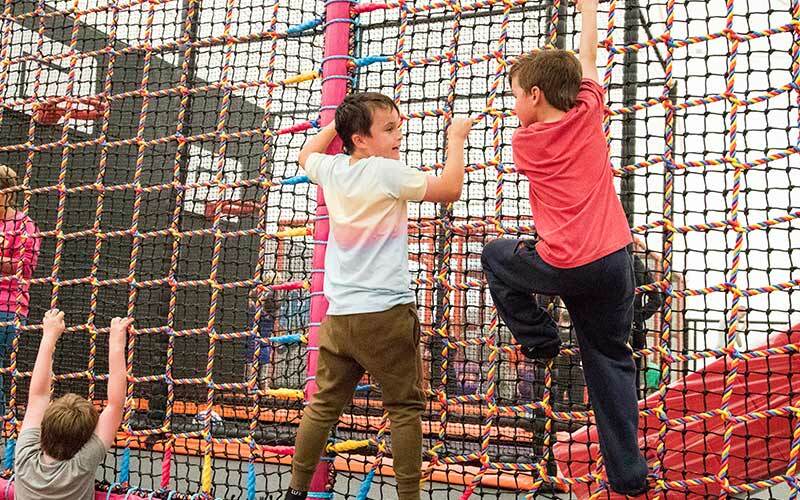 With lots of activities available, there is something to suit everyone. Whether you’re a seasoned gymnast or visiting for the first time, they know that you’ll leave the dome with a smile on your face! 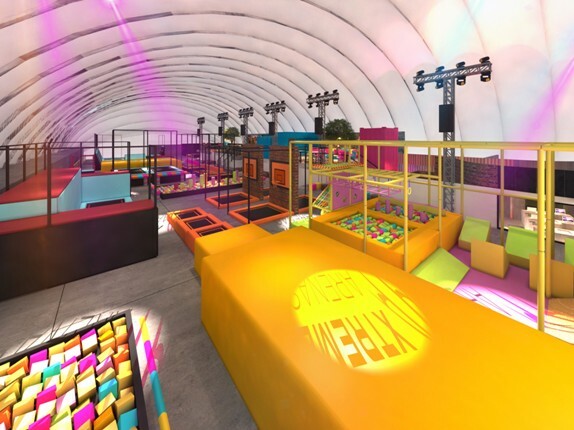 Come and try something new and throw yourself into the dome experience. Please see website for prices of all activities and sessions.